More than 75 property professionals from across Nottinghamshire gathered for an evening of networking and business development at the annual ‘summer soiree’ hosted by Roythornes Solicitors, BSP Consulting and DLP Planning. 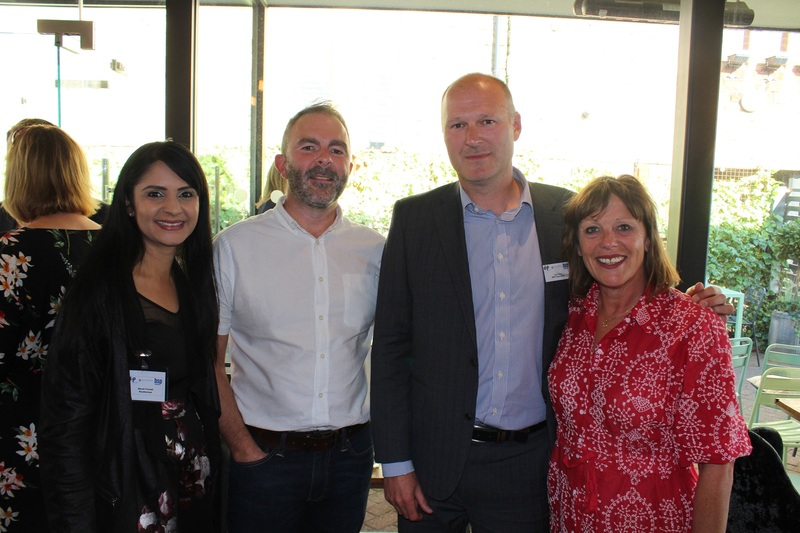 The networking event, held at Pitcher & Piano in Nottingham on Thursday 21 June, was the third event of its kind after the previous year’s roaring success. 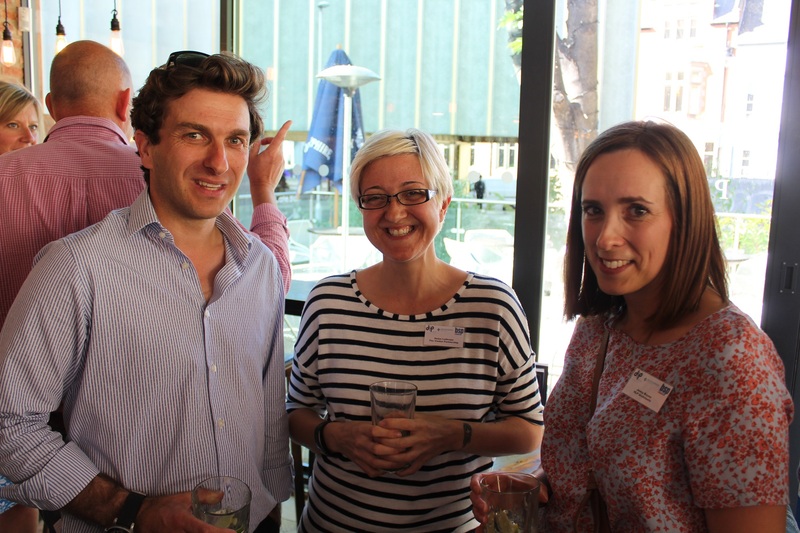 Yet again the evening saw like-minded organisations from across the city forge ties and discuss all things property, construction and business. 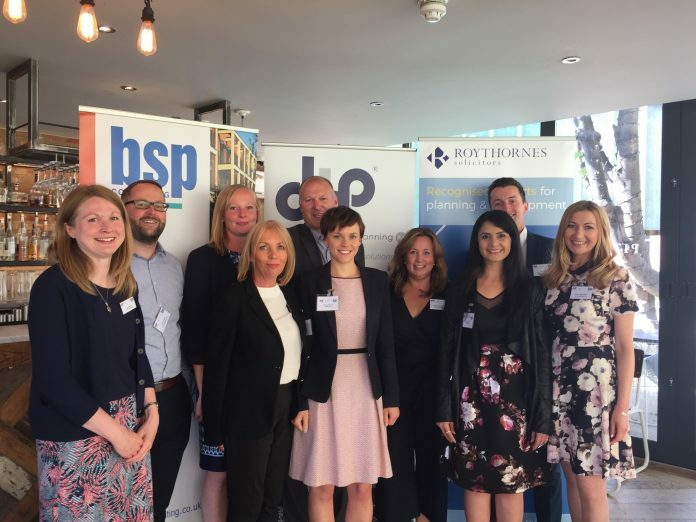 Shruti Trivedi, Head of Planning at Roythornes, said: “It was great to see businesses and professionals come together to discuss the city and all the exciting developments currently in planning or taking place.